On Saturday, November 21st, ten La Colonia teens attended the 2015 Los Angeles County Alliance for Boys and Girls Clubs Summit. The event was held at the beautiful UCLA campus in Los Angeles. Upon arrival, the teens were registered and then sat down for breakfast. After breakfast, all the teens moved into Ackerman Auditorium for the opening session which included a special keynote speaker. 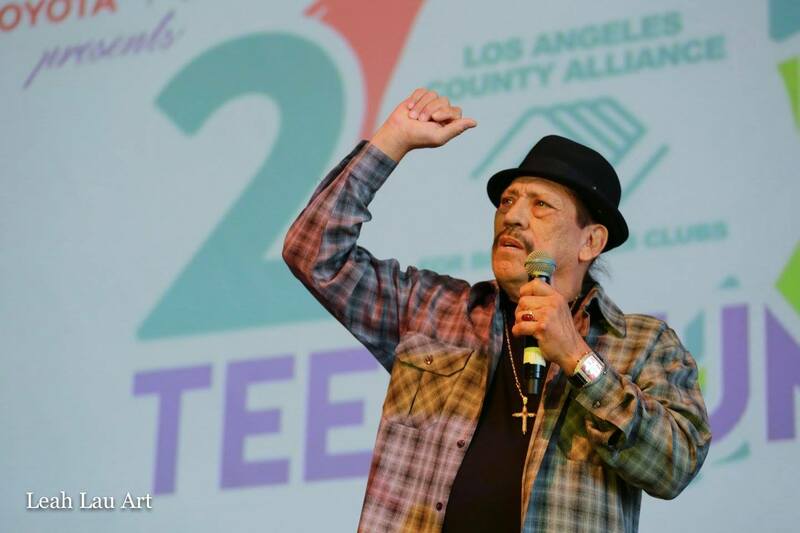 The keynote speaker was Danny Trejo, a very successful Hollywood actor. Next, the teens separated into two breakout sessions. For the first session, the boys chose to attend the automotive session and the girls chose a career panel. 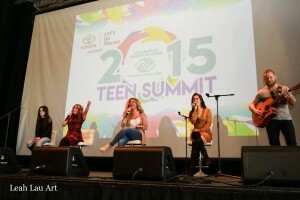 For session two, all the teens joined the anti-bullying panel. After the breakout sessions came a very special treat. Everyone got to enjoy a performance from pop group, Fifth Harmony. To end the day, everyone broke for lunch which was then followed by a resource expo. In all, the teens were able to walk away with very valuable information that they will be able to use in the near future. 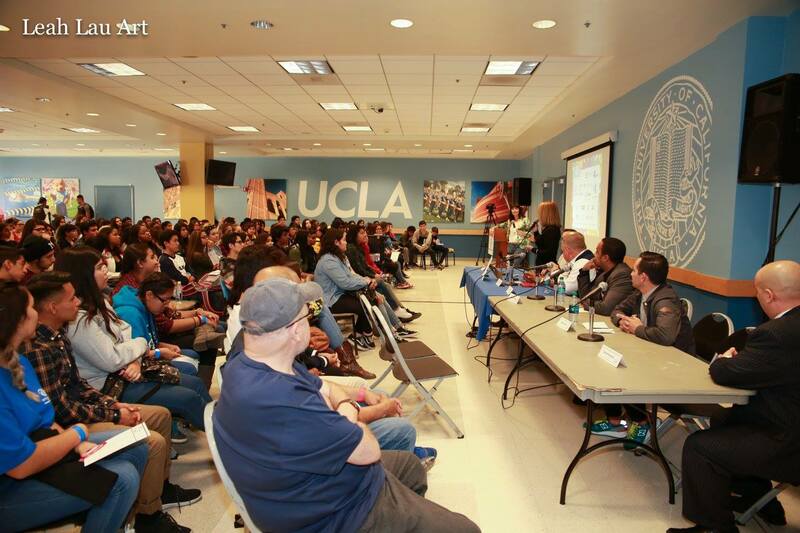 It was a wonderful experience to be a part of this great event along-side all the L.A. Boys and Girls Clubs!